Every time a baby about 6-8 months old comes in, the motherly instinct pops out of every staff member. A warm and delicate cuddle to pamper the baby is what every one of them is awaiting for. This is what brings us to take care of infants at Periwinkle. Providing a Pampering and Promising environment to a child with warmth and love is the first priority at Periwinkle. An ample scope to evolve with homely atmosphere along with other elder children gives special feeling of united family to the baby. Each and every need of the baby is taken care of with utmost care and love. A personalized care is provided on the basis of each and every baby’s unique requirements- be it nutritional habits, individualized attention or any other special need of the baby. A secure and nurturing care is assured always at Periwinkle. Kids from 2 to 12 years are welcome to Periwinkle daycare. 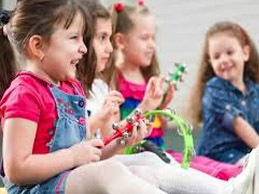 Kids get to socialize with different age groups sharing a special bond between each other. Periwinkle’s trained staff takes immense interest in guarding every child’s needs according to their age and requirements - from their potty training to assisting to get their home works done. 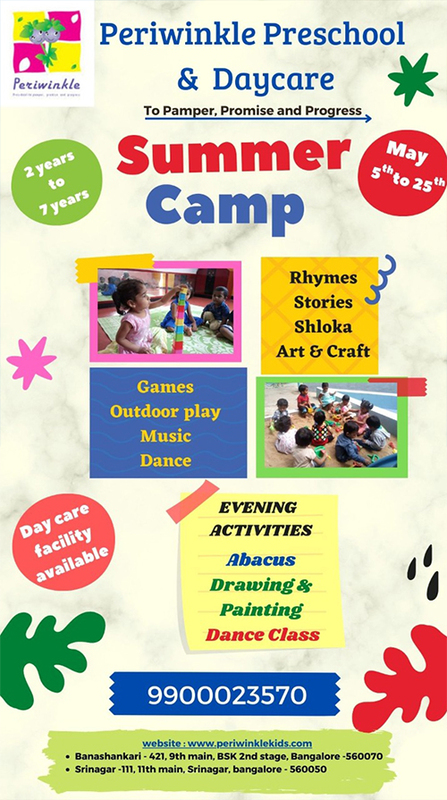 We take the responsibility to keep the children happy and engaged by making them explore their world around with creative mind. Our Day Care centers cater to working parents by taking care of their children all day long through-out the year. We have complete personalized schedules for parents as and how they require the facility, beginning from an hour to through-out the day. 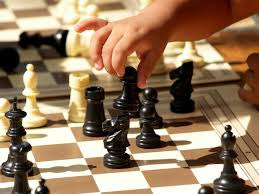 There is also variety of options to tap the children’s hidden talents by conducting different hobby clubs during the evenings after their school hours. 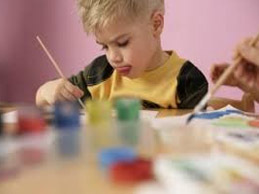 Play Home is the first step of child into pre schooling, also a First step to learn to stay away from the parents. Periwinkle welcomes them with affection and love. 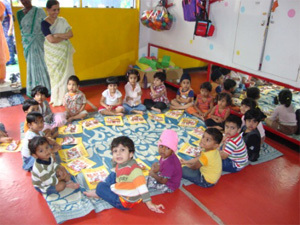 Children are comforted and pampered to get them adjusted to the school environment gradually. 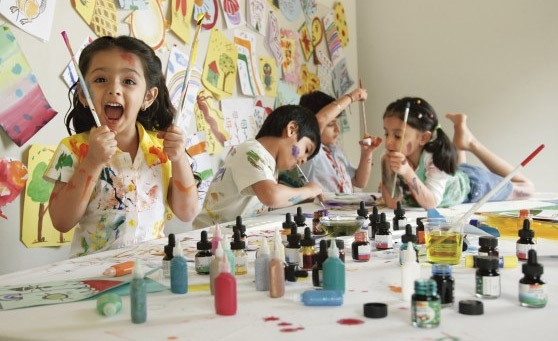 With plenty of play, lots of activities and learning toys, kids are made to love the learning they do at Periwinkle. 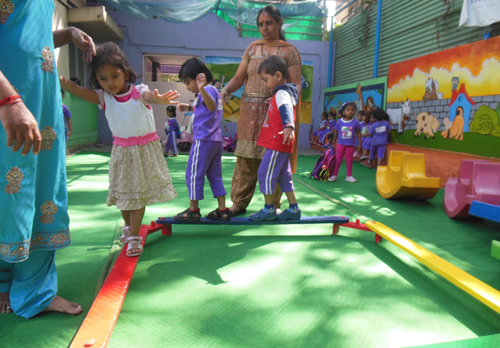 During the whole academic year, these toddlers learn about expanding their world through social and behavioral development with their peer group. 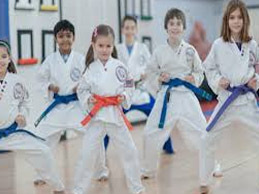 They enjoy their various learning experience and cultivate self confidence. 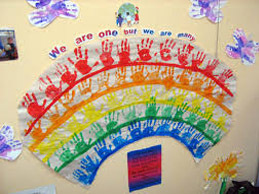 Nursery children learn their school etiquettes very soon and open up to the new world of experiences. Through structured activities and designed learning environments, teachers ensure joyful and enriched learning to the kids. Periwinkle’s Nursery school initiates the process of acquiring meaningful learning experiences and develops a love for lifelong learning. 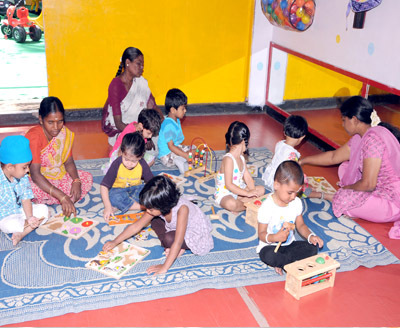 Variety of skill development like language, math, art and socio-emotional are observed at this stage. Periwinkle enhances this learning by piping it through proper channel. Kindergarten evolves a child into student. Periwinkle gets them ready to the primary schools with academically rich curriculum. Along with their physical and motor skills, Phonetic reading and writing are introduced in a step by step method. 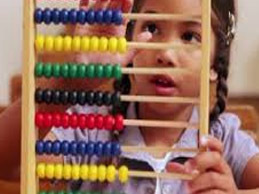 Math and language skills are nurtured. Emphasis is given on their logical reasoning skills and practical learning methods. Children's achievements are recorded through teacher’s daily observations and assessments.